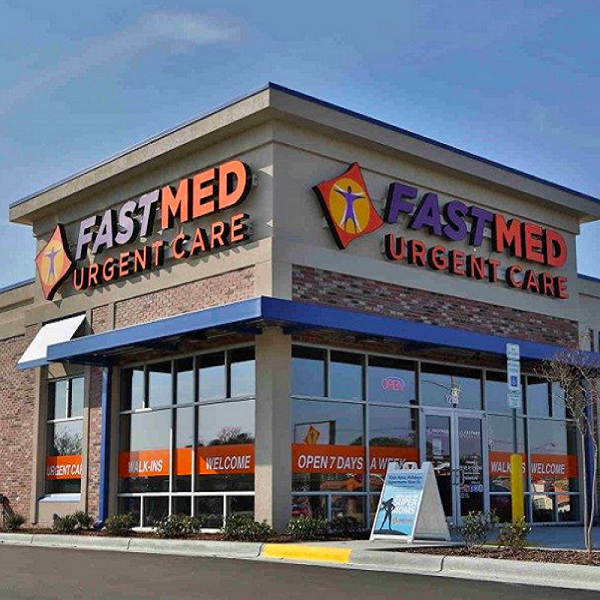 FastMed Urgent Care, Sanford is an urgent care center in Sanford and is open today from 8:00am to 8:00pm. They are located at 724 S Horner Blvd and open 7 days per week. Patients have used words like "bedside manner" to describe their experience at FastMed Urgent Care, Sanford which has garnered an average rating of 3.0 stars out of 5. 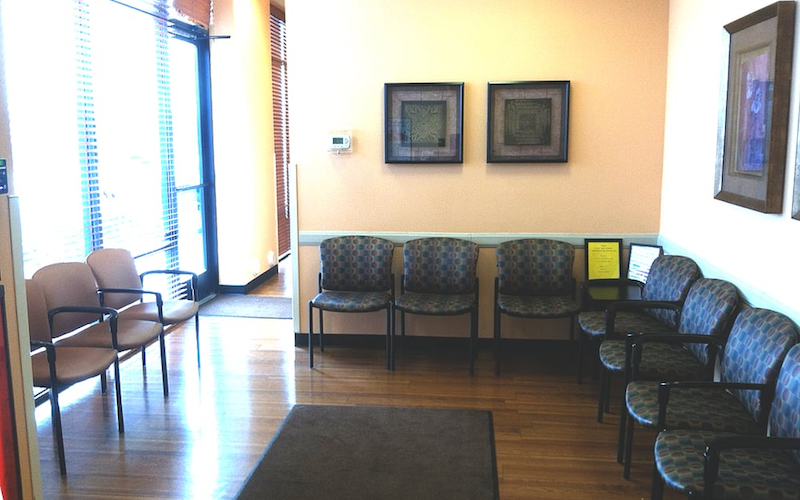 Nationally, we are seeing urgent care patients wait an average of 15-30 minutes before being seen by a healthcare provider, which would likely be the case at FastMed Urgent Care, Sanford. The FastMed Urgent care here in Sanford had very friendly staff but the wait time is extremely slow. The nurse said she would test me for strep and the test would take 5 minutes. I was sitting in the room for 30-45 minutes maybe an hour waiting for her just to come back in the room. It was not busy at all when I came in.